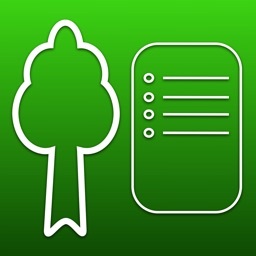 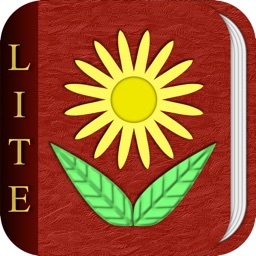 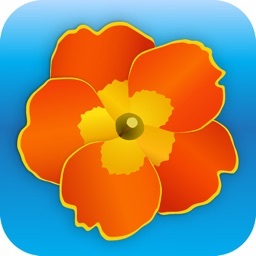 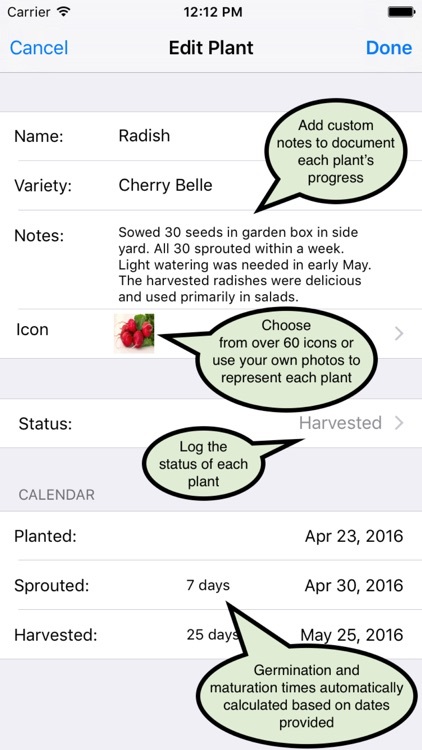 Garden Diary is a fun and easy way to track the progress of your garden year after year. 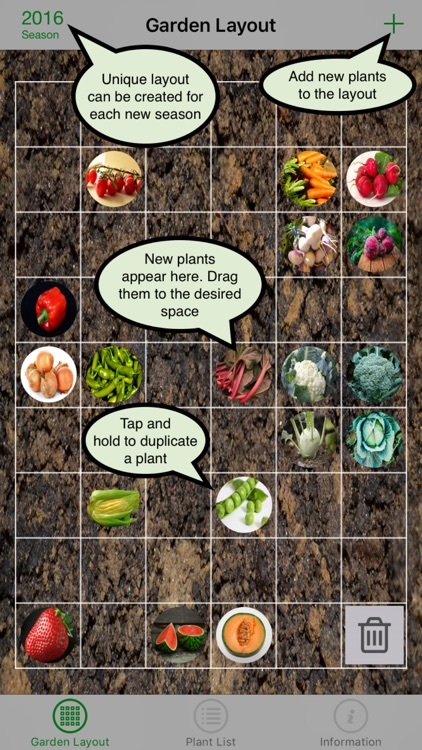 Choose from over 60 icon images or use your own photos to represent each plant and arrange them in the grid to reflect the layout of your garden. 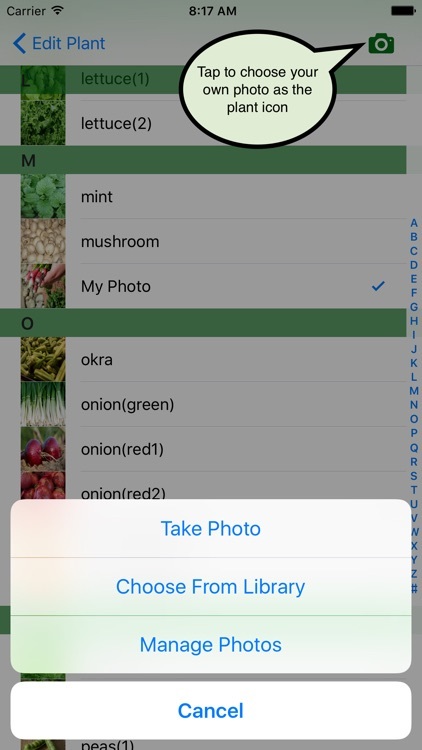 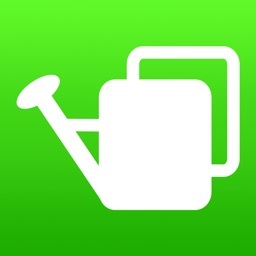 Tap an icon to bring up the details for each plant. 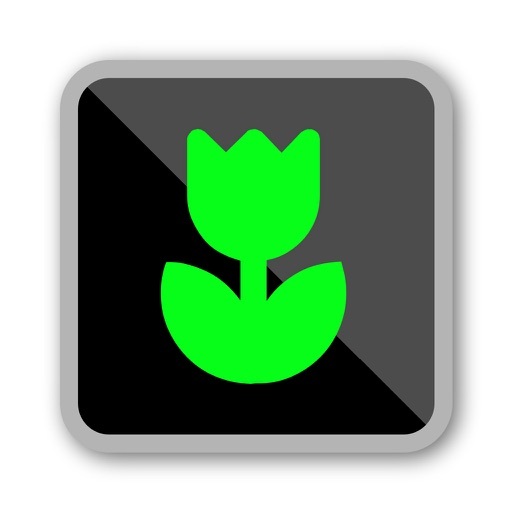 Track the current status of each plant and record the planting, sprouting, and harvesting dates. 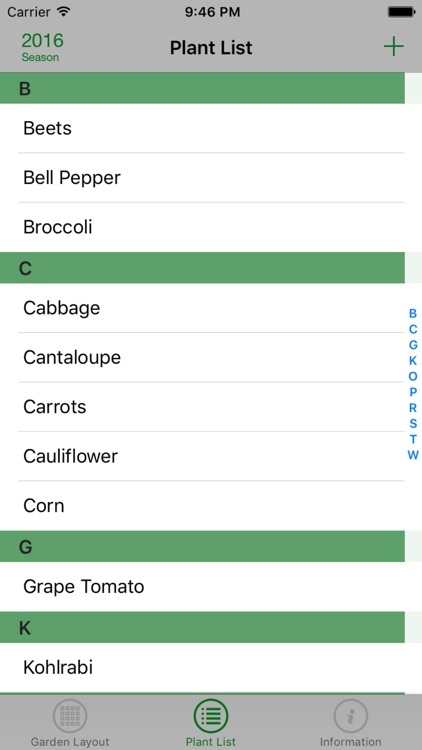 Germination and maturation times are automatically computed. 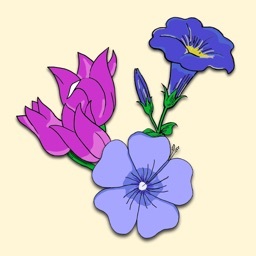 Create a unique set of plants for each new season. Details for all past seasons are saved so you can see the progress year after year.